This game is optimized for tablets and not recommended for phones with screen sizes under 7 inches. 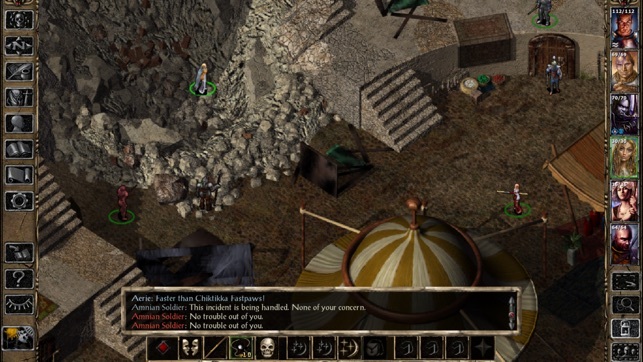 Continue a journey started in Baldur’s Gate: Enhanced Edition or create an entirely new character in this isometric Dungeons & Dragons roleplaying game. - Throne of Bhaal: Journey through Tethyr and into the realms of the gods in this thrilling conclusion to the Bhaalspawn saga. 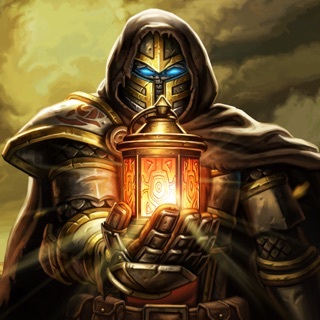 - Fist of the Fallen: Help Rasaad, the Sun Soul Monk, find peace in his quest for vengeance. - The Black Pits II: Gladiators of Thay: Turn your captors against each other while you dodge traps and battle for your life. 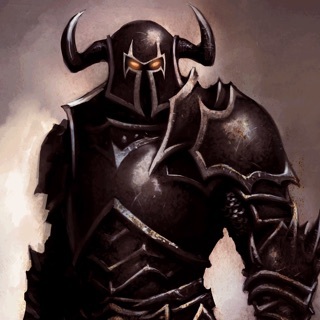 - A Price Paid in Blood: Help the Blackguard Dorn Il-Khan appease the bloody demands of his dark patron. 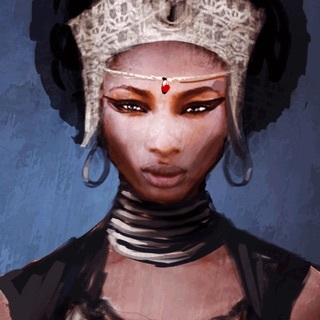 - A Voice in the Dark: Recruit the Thief Hexxat and retrieve long-lost artifacts from tombs as far away as Zakhara. 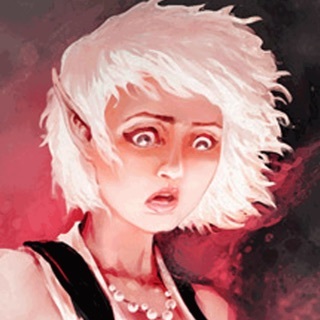 - In Defense of the Wild: Stand with Neera the Wild Mage against a ruthless school of Red Wizards. 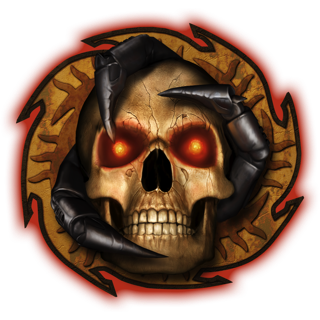 he 2.5 update for Baldur’s Gate II: Enhanced Edition is finally here! 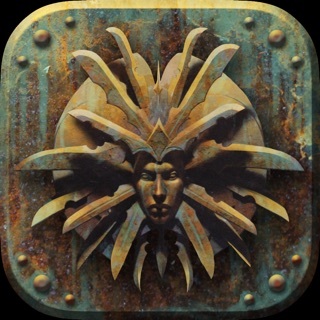 We’ve made over 500 fixes and features throughout the 2.5 Infinity Engine updates and now this much-anticipated update for Baldur’s Gate II: Enhanced Edition is coming to the App Store! I had the pre-update version, had played it for an hour or two, found it crashy and not intuitive but entertaining, intended to get back to it. When the update came out in the last few weeks, it was so huge that it wouldn't download (more than 3gb is enormous for an iPad app; most apps update that amount of material from within the app itself, using it as a shell for new data). I deleted the previous version in the hope that my problem was that there was only about a gb of space left on my tablet (my bad, but there was nothing else I was willing/able to temporarily delete), but I was still unable to download and install the new version. iTunes no longer allows side-loading a PC download of an app to ameliorate this issue, so I seem to be out of luck for now. Update: I appreciate the offer of investigation/assistance, but I fixed the issue myself and updated my review! It required a hard erase-and-reset of my iPad, which isn't that bad with an iCloud backup. I did it for other reasons than to get this particular app working, but it does seem to have solved the problem and allowed me to download the updated version. The information might help anyone else who's having a similar problem. Hello! Thanks for letting us know in the review. 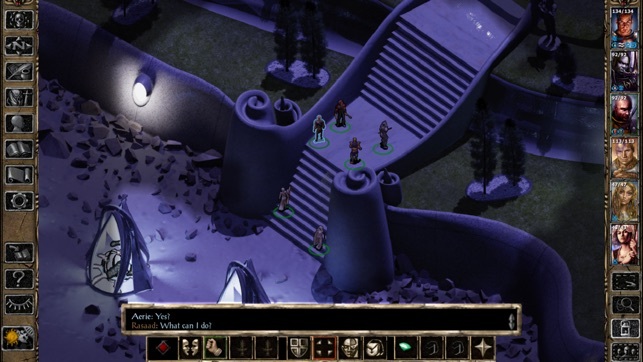 Please report the current state of this issue at support.baldursgate.com for investigation and help. Edit: Ok, thanks for letting us know. 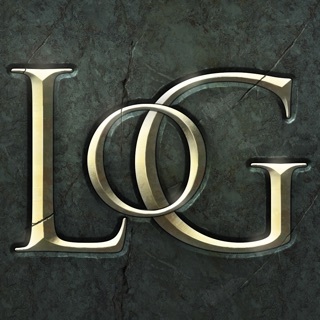 This is easily the best game I’ve played on iOS. This series is new to me, as I never played on PC. To new players: 1) This is a fairly complex and time-consuming game. 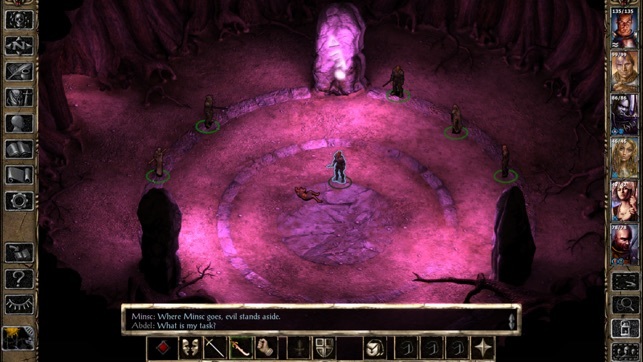 2) I recommend playing BG1 first, as it was too overwhelming for me starting with BG2. 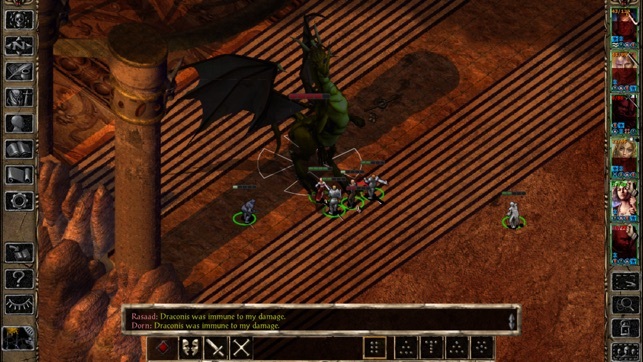 BG1 is simpler and has a nice tutorial for new players, which BG2 doesn’t have. (On the downside, BG1 maps tend to have a lot of “empty” space in their outdoor maps, so using online maps with BG1 are nice in order to see where the interesting points are.) 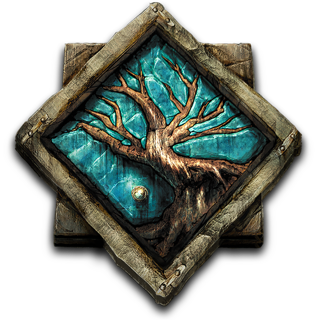 The most frustrating part of this game is the spell system, as there are so many spells to potentially learn and understand. 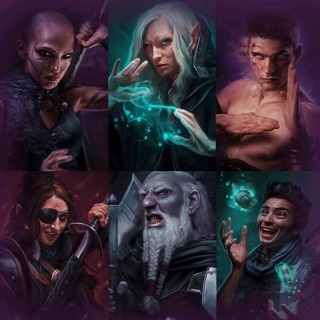 BUT, you really can delve as much or as little into it as you want, as using a fighter heavy groups is totally viable (the Inquisitor and Berserker classes can help in certain ways here), and you can always adjust the difficult setting as easy or as hard as you want at any time. 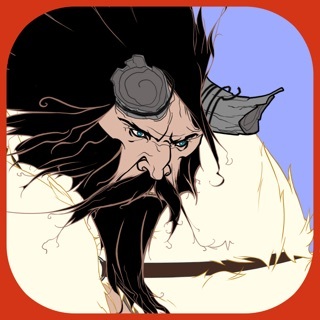 So, if you want a top-quality Role Playing Game and don’t mind some complexity and putting in a little time, I expect you’ll have a great experience playing Baulder’s Gate. Not a casual game. Worth every penny. Play for years. If you are reading this having never heard of this game, know that it is considered by many to be the best RPG of all time. Like, in the realm that Dark Side of the Moon and Sgt. Peppers Lonely Hearts Club Band is to rock albums. It originally came out in the late nineties, which may make you think it's too old to be good. It does have some old schoolness, and there has been a lot of innovations since. But the Mona Lisa is from the renaissance. Is it too old to be good? If you want a game that has meat and will give you years of fun, don't pass on the Mona Lisa. 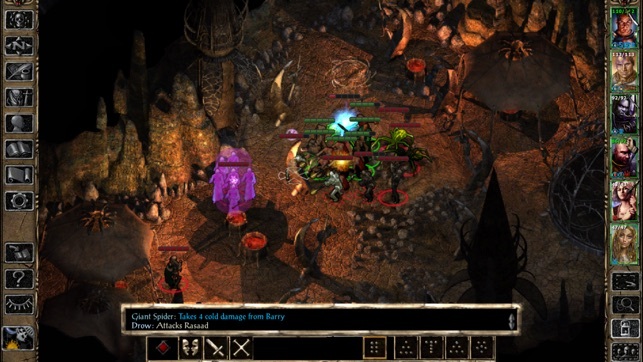 Buy this game along with its predecessor Baldur's Gate I. Ally with wild magic in this new adventure! Join with dark forces in this adventure pack!